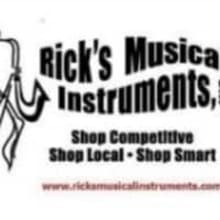 Located at 2352 Mendon Road in Cumberland, Rhode Island with a second location doing business as Bravo Musical Instruments at 492 Winthrop St. in Rehoboth, Massachusetts, Rick's music store is known for selling top quality brass, woodwind and percussion instruments as well as guitars, electronics, and pro audio. We also boast an extensive sheet music selection, accessories, and music instruction services. 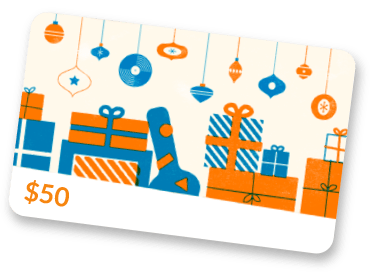 Rick's is the ultimate one-stop music store with quality customer service, professional expertise, and attention to detail. We specialize in musical instrument repairs, rentals, sales, and lessons.